Heating Service in Brighton, CO What Is an LP Gas Heater? If you are looking for an alternative to gas heating, LP gas heating systems could be the heating system for you. LP stands for liquefied petroleum, and it is a heating system that uses a mix of gases to provide homeowners with a cleaner and more energy efficient energy source. If you are interested in an LP gas heater for your Brighton, CO home, call Green Tech Heating & Cooling. 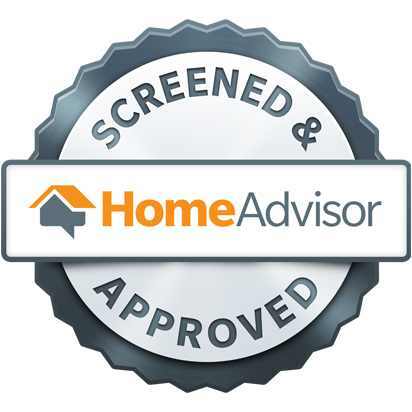 Our licensed and fully-insured HVAC contractors can install one in your home, so you can have better heating. Contact our office at (720) 276-1403 to make an appointment. How Can an LP Gas Heater Benefit You? Cleaner Source of Energy and Better Energy Savings with an LP Gas Heater. While it is important to have efficient heating in our homes, it can become pretty expensive. It takes a lot to heat up our homes, which is one reason people are resorting to LP gas heaters for their residential properties. If you are interested in an LP gas heater, you are able to save more on your heating bills, have a cleaner source of heat for your home, and if your power should go out, you still have access to your heating system. If you want to learn more about how an LP gas heater in Brighton, CO could benefit your home, please give us a call today! we can go over more information about these heating systems and you can decide if this is something that’s worth installing in your home. Get an LP Gas Heater Today! 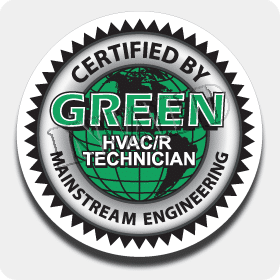 For unbelievable heating service for your home, Green Tech Heating & Cooling is here for you! From maintenance to repairs, we are able to offer you a wide range of beneficial services. In addition to repairs and maintenance, we can also install new types of heating systems. If you are looking for a new alternative to gas to heat up your home, you can’t go wrong with an LP gas heating system. You are able to have heating that is eco-friendly, as well as saves you money. To schedule an appointment to install an LP gas heater in your Brighton, CO home, call us at (720) 276-1403! We will be able to find the most convenient time for you so we can install this great heating system in your house.